Crescent gallery-quality, pre-cut mats have perfectly cut, 45?? beveled openings. 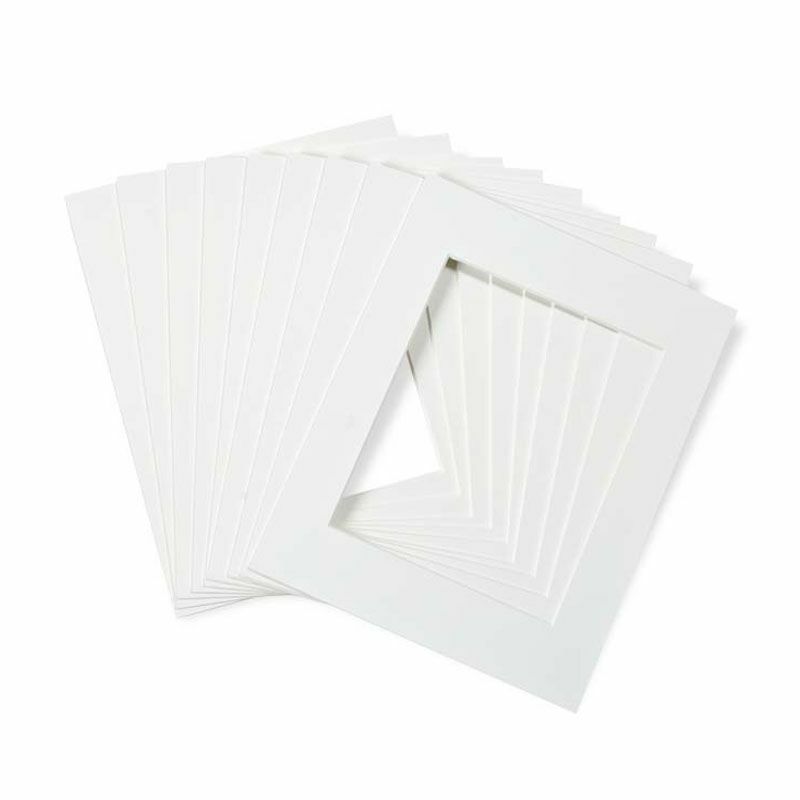 The cream core bevel, surface, and backing papers, which are buffered and pH neutral, offer excellent protection for your artwork. The fine-quality surface is highly fade-resistant. Mats come shrink-wrapped with an acid-free backing board.